A.R. Sims Heating & Air Conditioning, Inc.
Omega Heating and Air, Inc.
North Metro HVAC & Air Conditioning Contractors are rated 4.72 out of 5 based on 1,652 reviews of 31 pros. 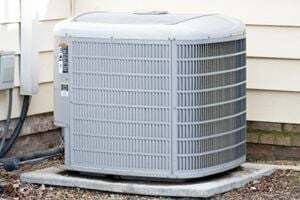 Not Looking for Air Conditioning Contractors in North Metro, GA?